Oxygen Supremacy CEO Bryan “Syncrohs” Truong explains why the organization shut down. The CEO of Oxygen Supremacy, the multi-game esports organization that shut down yesterday, says he made the decision amid negotiations over increasing salaries for his Halo team. Oxygen Supremacy launched in Oct 2012 with a YouTube channel that focused primarily on Call of Duty. The organization expanded into esports in March of this year, bringing on a Smite team (previously known as SPL Gatekeepers) that placed fourth at the North American Smite Pro League Spring Gauntlet on April 16. On May 3, Oxygen pulled out of Smite and released the team. The organization then moved into Halo on May 10, signing a top amateur team known as TBD, which included Ryan “RyaNoob” Geddes, Troy “DasTroyed” Dusman, Cody “ContrA” Szczodrowski, and Kyle “Nemassist” Kubina. That team brought havoc in the amateur scene, winning four straight Open Circuit titles and placing top six in UMG Daytona. They later earned pro status through surviving relegation in DreamHack Atlanta on July 22 with a 4-0 win against Str8 Rippin. 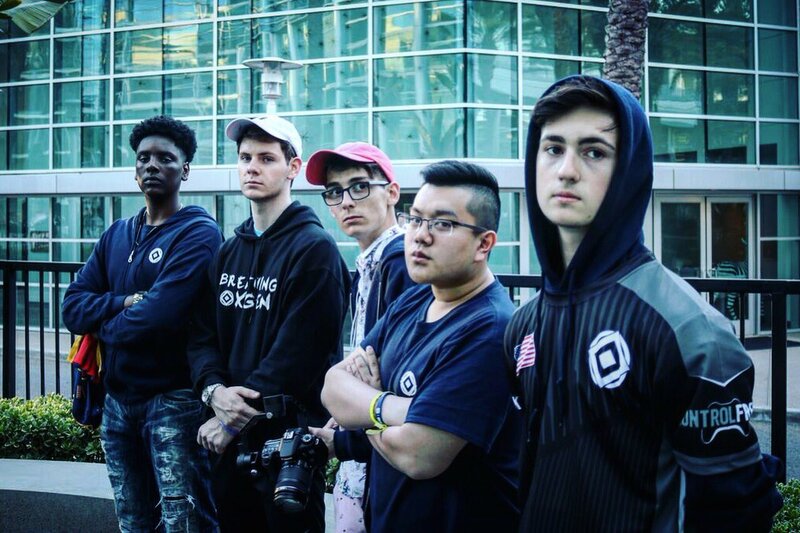 The organization also hosted a pair of competitive Call of Duty teams, “Oxygen Black” and “Oxygen Blue,” which played in MLG Anaheim on June 16-18. Those players were released following the organization’s closure. While the Halo team was also released, the players will still compete in next season’s Halo Championship Series (HCS) Pro League on Aug 23.